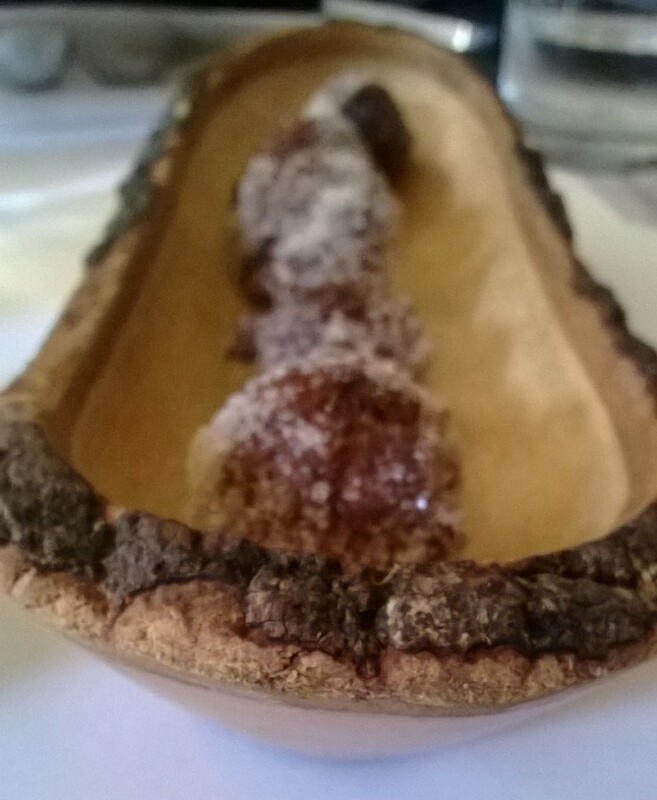 A delicious dessert from Bluestem in Kansas City. Fry something and cover it in sugar and I’ll eat it. 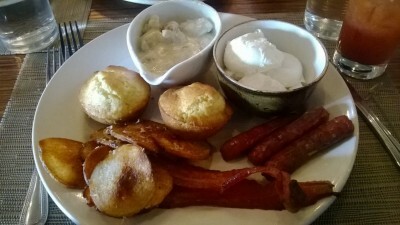 But Bluestem in Kansas City does these delicious fritters right. 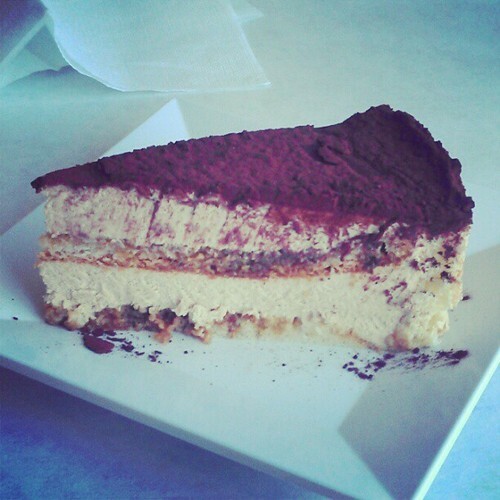 They are so tasty and perfect with a cup of coffee. I’ll take a million. Tank 7 and Sixth Glass. Two beers made by the Boulevard Brewing Company in Kansas City. Since Chicago, I’ve become very spoiled by its (delicious) local craft brews, so much so that a Blue Moon just doesn’t do it for me anymore. Luckily, this corner of the Midwest has brilliant local breweries. 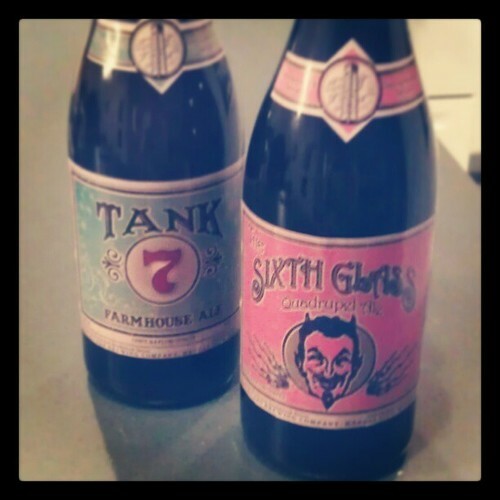 We tried these gems from Boulevard Brewing Co.: Tank 7 and The Sixth Glass. I preferred the deep richness of The Sixth Glass dark Belgian ale to the fruity hoppiness of the Tank 7 farmhouse ale, but these are both delicious. Can’t wait to try some of their darker brews. I see a fancy looking stout on the list that’s calling my name.